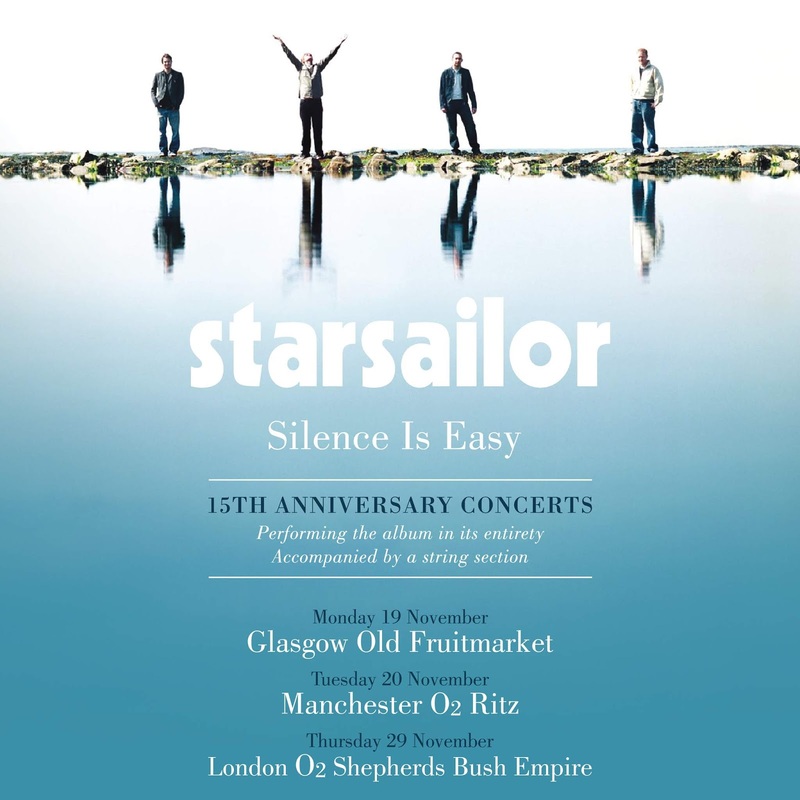 To celebrate the 15th anniversary of Silence Is Easy, we are pleased to announce three very special UK shows this November! We'll be playing the album in its entirety (plus a few other hits) accompanied by a string section. 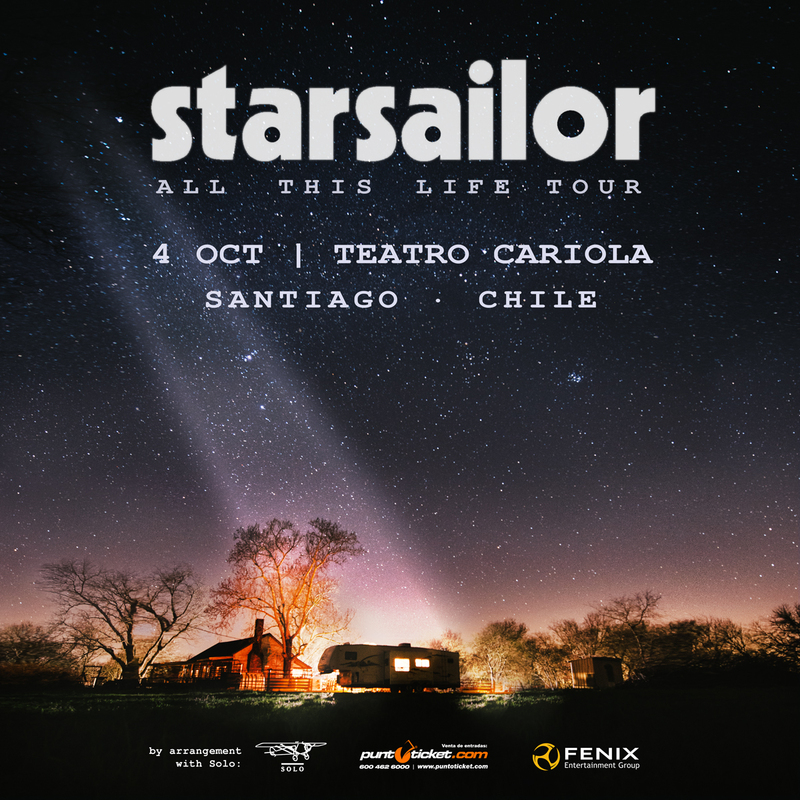 Starsailor are set to return to South America for the first time in 11 years. They will play the Cariola Club in Santiago (Chile) on the 4th October, followed by the Groove Club in Buenos Aires (Argentina) on the 6th October. 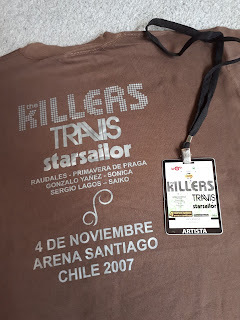 The band last played in Chile and Argentina back in 2007 where they supported The Killers and Travis, and are excited to make their eagerly awaited return to play for their fans. 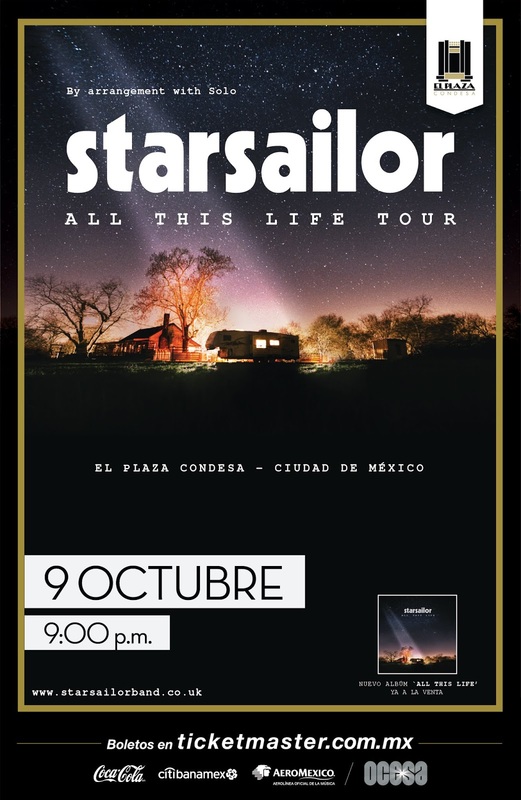 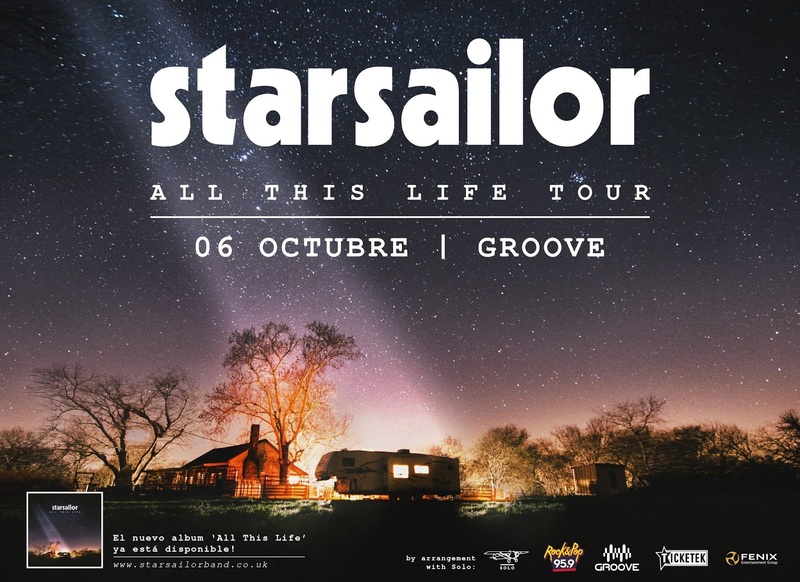 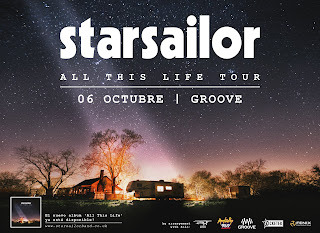 Starsailor will then visit Mexico for the first time - playing El Plaza Condesa in Mexico City on the 9th October. On Mexico, James Walsh said " We’ve been hearing from our Mexican fans for years, so we’re really happy to finally pay you a visit!"